Alrighty, I am back! Well at lease I hope I can be on more of a regular basis! Life just gets so busy! I just moved my eldest child, planted my monstrous garden and now my youngest is on summer vacation. 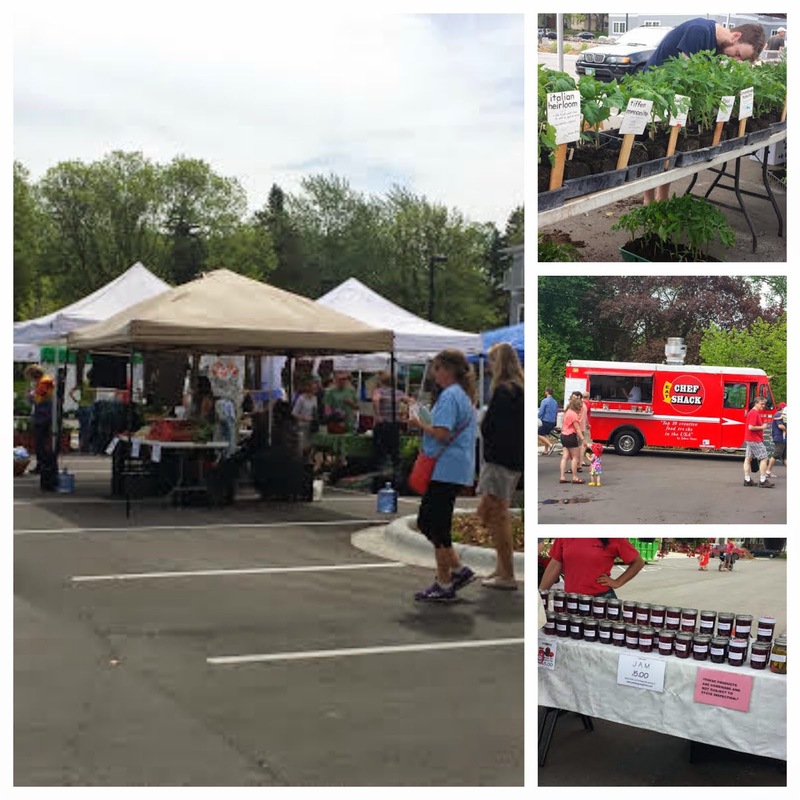 About a month ago or more I visited a new (new to me) farmers market, the Fulton Farmers Market in Edina, MN. Now it was pretty early in the season for a farmers market visit but what the heck, I had family in town and wanted to entertain them. I will return to this market later in the summer to check out their goodies. They were set up in a large church parking lot. They had a couple of food trucks, fantastic canned goods, delicious cheese booth, fresh herbs and so much more! It is so hard to decide what farmers markets to visit in my area! Soon I will post a recipe I swear!